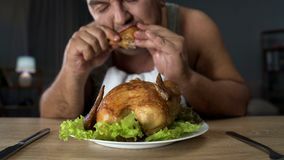 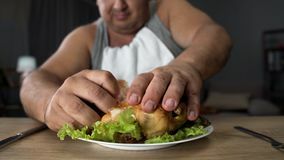 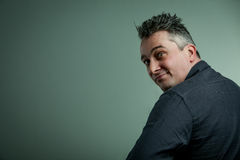 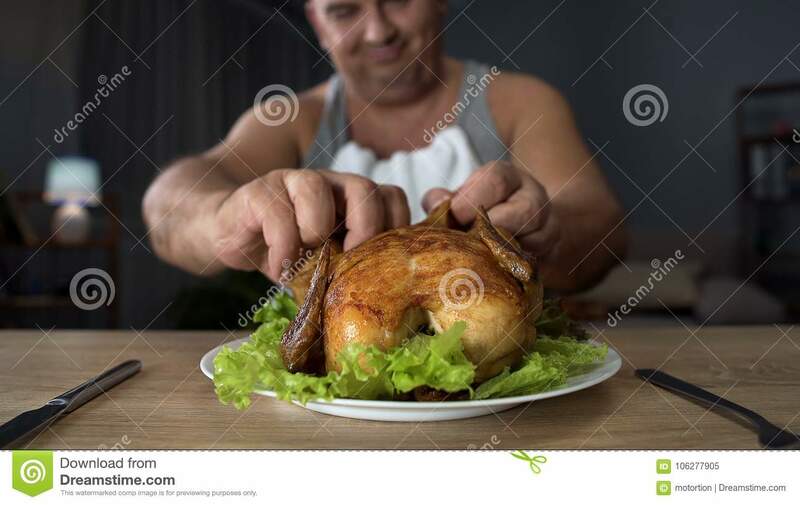 Bad-mannered overweight man tearing piece of chicken with hands, overeating. 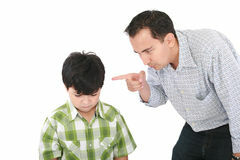 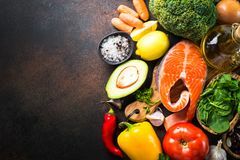 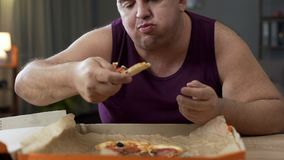 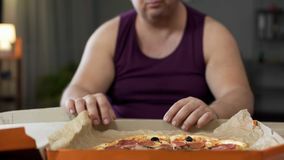 Father is threatening his boy Funny looking man trying not to eat sweet cookie Woman tired of diet restrictions deciding to eat healthy food or sweet cookies Root beer cans Diet restriction stress. 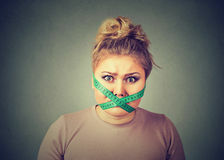 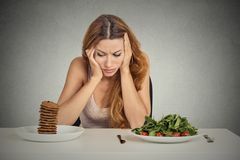 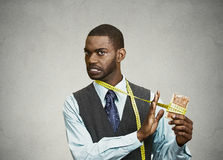 Frustrated woman with measuring tape around her mouth Balanced diet food background. 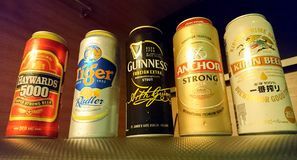 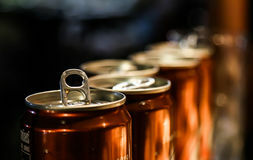 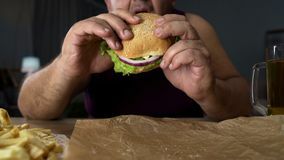 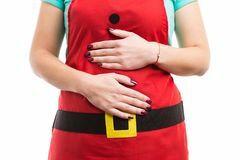 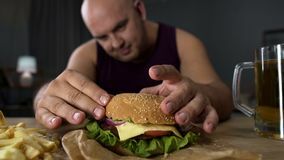 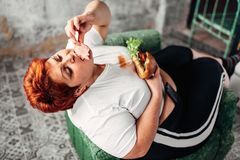 Christmas overeating or indigestion abdominal pain concept Overweight woman eats sandwich, bulimic, obesity Beer is Cans Beer of different popular brands in Singapore.